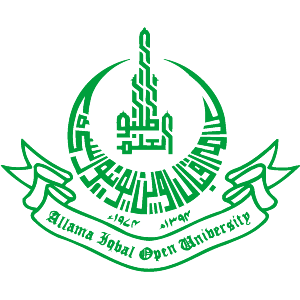 llama Iqbal Open University (AIOU) is the first Open University in Asia. 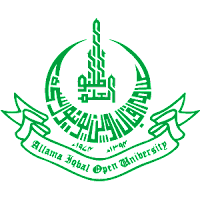 AIOU is a unique institution in Pakistan because of its philosophy, system, approach, functions and overall structure. 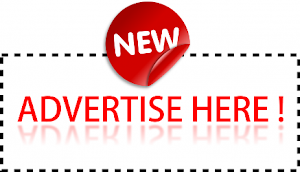 The University with its main campus at Islamabad and huge network of regional centers spread all over the country is serving its clientele all over Pakistan and in the Middle East. AIOU is a Distance Education institution, which provides multi disciplinary education from basic to doctoral level programs.